they need. 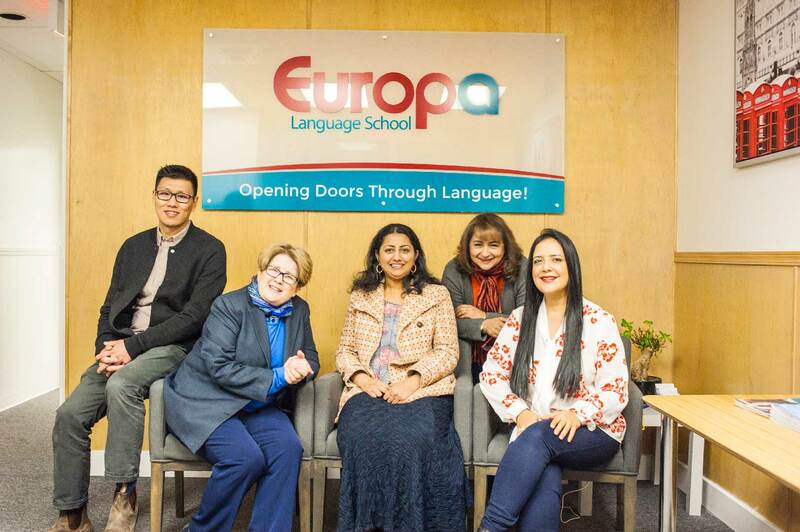 The curriculum covers all four skills needed to learn a new language with an emphasis on Speaking and Listening skills. 1. Prices do not include study materials. 2. Schedules may be adjusted at any time depending on registrations. to handle what they learn in school. *Schedules may be adjusted at any time depending on registrations. For students ages 7 and up. A program designed especially for kids, whether they are in Core French, Immersion, or Late Immersion. Our program provides a fun and well-rounded curriculum that will reinforce what students learn in school and help them get ahead. 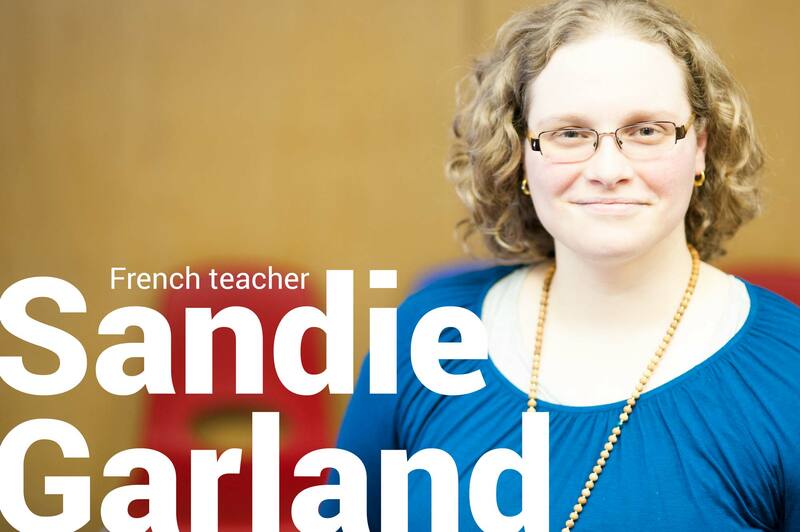 Sandie is a native French teacher from the Bordeaux Region in France. With a Master’s in teaching French as a Second Language, she aims at creating simple and elegant solutions to face any teaching challenges. She has eight years of teaching and tutoring experience with students of all ages, including adults and seniors, in a variety of subjects. With a varied skill set in FSL/ESL and API (phonetics), she can adapt to the needs of any student. Sandie est native de la région de Bordeaux en France. Diplômée d’une maîtrise dans l’enseignement du français langue seconde, elle vise à créer des solutions simples et élégantes pour faire face aux défis de l’enseignement. Elle a huit ans d’expérience dans l’enseignement et le tutorat de plusieurs matières, auprès d’élèves de tous âges, y compris les adultes et les personnes retraitées. Equipée de compétences dans le FLE-ESL et l’API (la phonétique), elle s’adapte aux besoins de tous les étudiants. 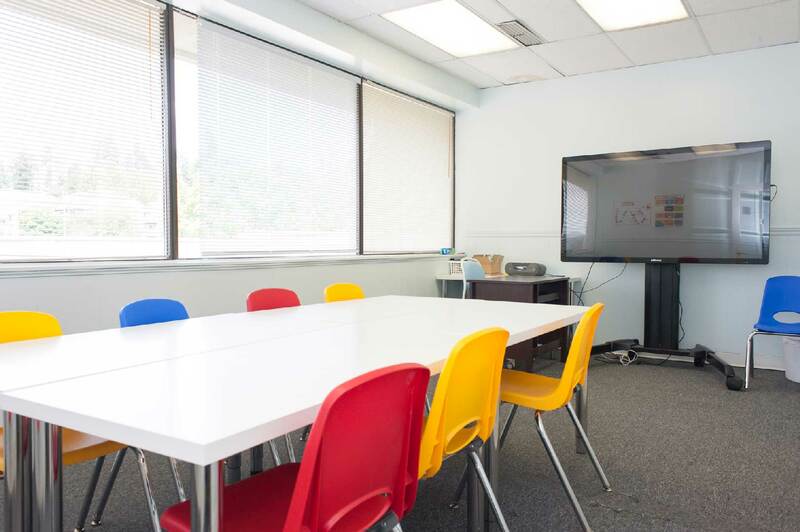 Smart-board technology – classroom notes are electronic recorded and emailed to you after classes. 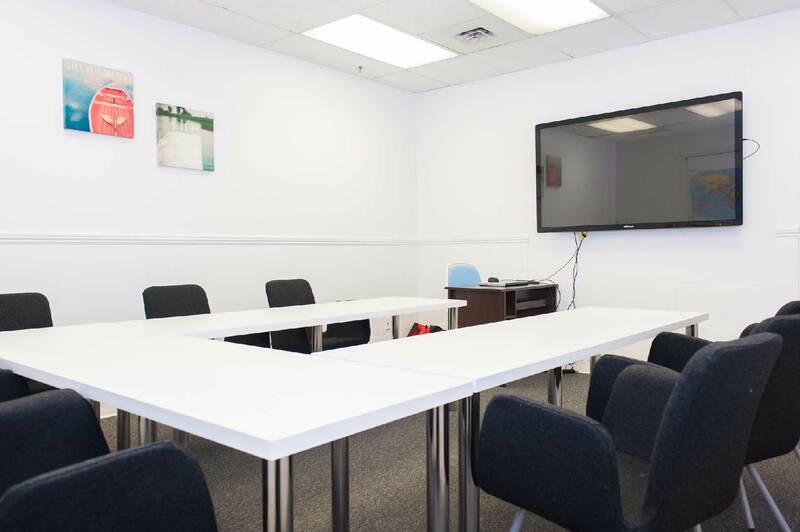 Comfortable learning environment – our classrooms are newly renovated. Conveniently located in Central Coquitlam (Near Coquitlam centre).